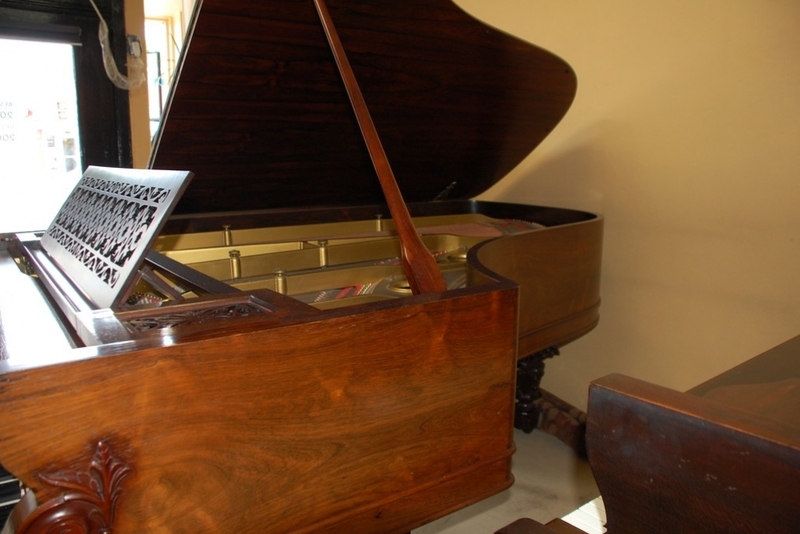 Here are two Victorian era 7′ and greater high-performance concert pianos, for musicians’ home, studio or recording. The 7’6″ Hardman, was made in New York in 1885. It features extravagant Brazilian Rosewood, new soundboard, bridges, pinblock and more. A custom made set of A. Isaac Hammers have been installed. 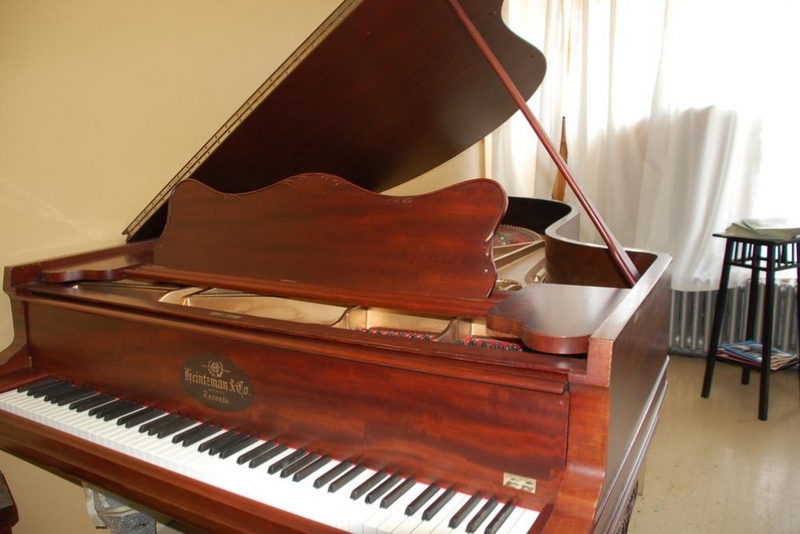 Priced less than a 5′ class Japanese made piano. 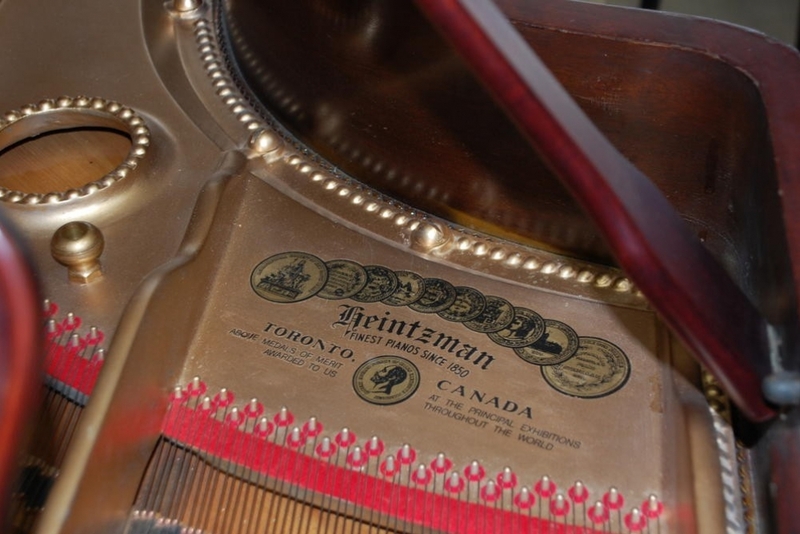 The 7′ Heintzmna, was made in Toronto in 1903. 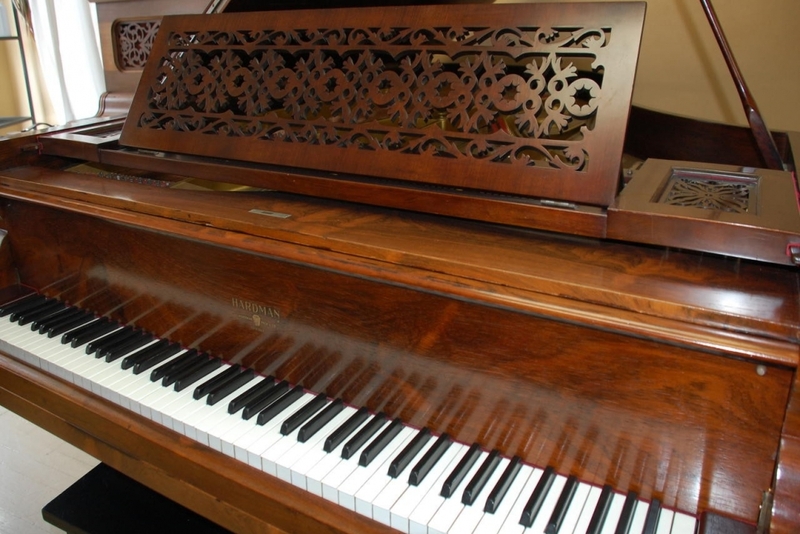 It features authentic Honduras Mahogany, a brand new Wessel Nickle and Gross high-performance composite action, Renner blue hammers, new pinblock and restored soundboard and bridges. Priced right.